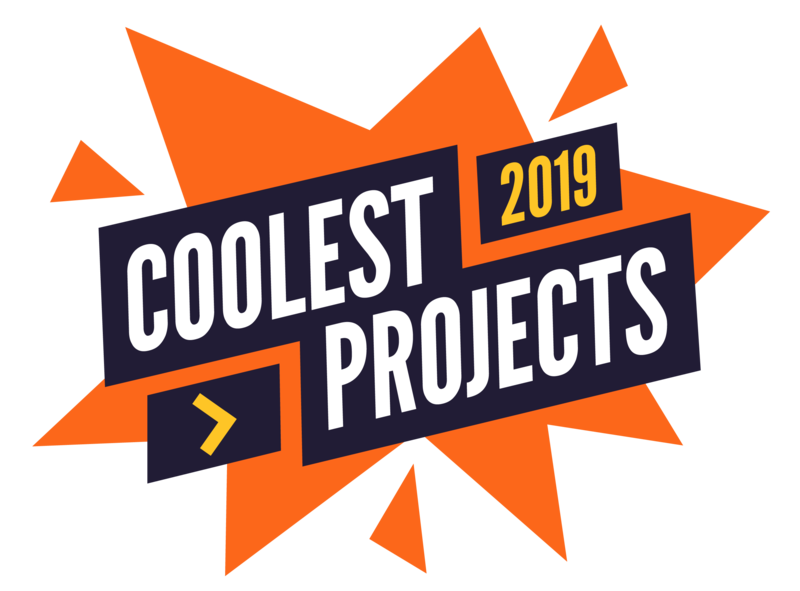 Why volunteer at Coolest Projects? What skills do I need to volunteer at Coolest Projects? What roles can I help out with at Coolest Projects? How do I apply to volunteer at Coolest Projects? Can I choose which volunteering job I will get? How many hours am I required to volunteer at Coolest Projects? What should I wear to Coolest Projects? Can I take a break to see one of the speakers? Can I take small breaks?